What I love most about Halloween is going through my daughter's candy and picking out my favorites, yes I'm that mom. I usually go for all the chocolates. I mean who doesn't love chocolate? Now imagine, a delicious fudge candy bar with chocolate ice cream or a cookies & cream candy bar with ice cream or cookie dough swirl ice cream, I sure hope you are drooling with me. Imagine no more. 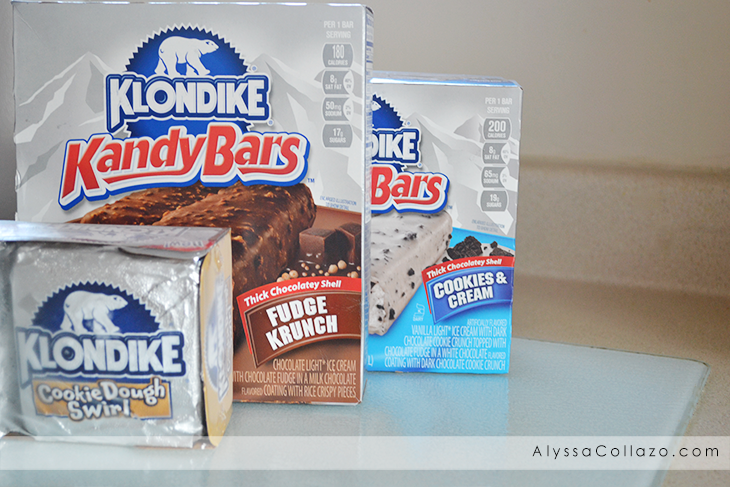 Allow me to introduce you to Klondike Cookie Dough Swirl, Klondike Fudge Krunch and Klondike Cookies & Cream Kandy Bars. A mouthwatering treat for before and after Halloween. And thanks to Klondike my daughter's Halloween candy is safe from this mom. Each Klondike bar has it's own unique flavor and boy did my family absolutely love all three variety's. Klondike Cookie Dough Swirl fits it's name perfectly. Within the chocolate shell is vanilla ice cream and within that ice cream is swirls of cookie dough, thus the name. If you are like me and love taking spoon fulls of cookie dough this treat is definitely for you. Now, lets talk about the Klondike Kandy Bars. Klondike Fudge Krunch (featured in my picture) is hands down my favorite. Within the chocolate shell of this kandy bar is chocolate ice cream topped with chocolate fudge. If you love chocolate like I do, you must try this treat. Klondike Cookies & Cream is a family favorite. Within the white chocolate shell is vanilla ice cream and within that ice cream is cookies and cream, topped with chocolate fudge of course. Everything about this flavor is heaven. But wait, Klondike doesn't stop there. The Klondike brand offers 12 varieties of classic chocolatey coated and ice cream loaded stickless bars, which are available nationwide, including the new Cookie Dough Swirl, as well as Caramel Pretzel, Heath, REESE’S, Mint Chocolate Chip, Krunch, OREO, Dark Chocolate, Rocky Road, Double Chocolate, Neapolitan, and Original. That's not all. Klondike Kandy Bars now come with two more bars per package for a total of 6 bars! They are available nationwide in the following varieties: the new Mint Fudge Cookie, as well as Caramel & Peanuts, Fudge Krunch, and Cookies & Cream. I definitely plan on picking up a couple packages of these amazing Klondike varieties for my family and I hope you do too. Which Klondike bar are you most excited to try? To learn more about about Klondike, please visit KlondikeBar.com or the Klondike Facebook page and be sure to follow Klondike on Twitter. I would do so much for a Klondike bar! The fudge crunch sounds amazing. I'm liking all the new flavors. I usually just have the original, but I need to branch out! My family and I will do just about anything for a Klondike Oreo Ice Cream. Love that they come in many varieties.They taste yummy. There aren't a whole lot of things I wouldn't do for a Klondike bar. However, not mugging my son for a bit of Halloween candy is a tall order. Challenge accepted. Next year I will stock the freezer so that when I go for a Klondike bar he has just enough time to escape. I can't believe how many different kinds of Klondike bars there are now. I really want to try that cookies and cream bar! My hubby loves Klondike bars! Wish I wish I could still have them but I am gluten free. I can still snitch a candy bar though! I am absolutely in love with the new Klondike Kandy Bars. So delicious and so many different flavors! I think Neapolitan is my favorite though! I had no idea about these specialty Klondike bars. The cookie dough swirl looks fab! Can't wait to try it when I am in the states. Cookie dough swirl! Yes please! I absolutely love cookie dough ice cream and to have it in a klondike bar sounds great! Oh those look so good! I'd love to try the cookies and cream! Oh, we had some of these a couple of weeks ago. They are just so good and the perfect treat. I love me some Klondike ice cream bars. I haven't got to try some of the newer flavors, cannot wait to get some! I had no idea Klondike had this many different products now. Way to up the game! Now I have the jingle in my head LOL. 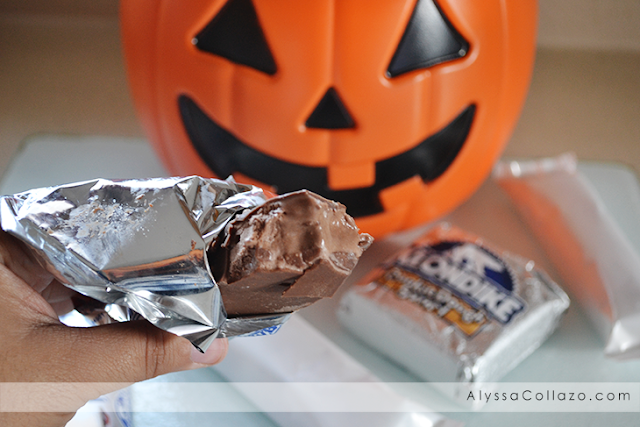 Yum Klondike bars are so delicious, I haven't had one in forever! I will have to put them on my shopping list! LOVE Klondike! Those cookie dough swirls look like they are to die for! Just what I need, more ice cream and chocolate! Ha! My daughter would absolutely love these as well! 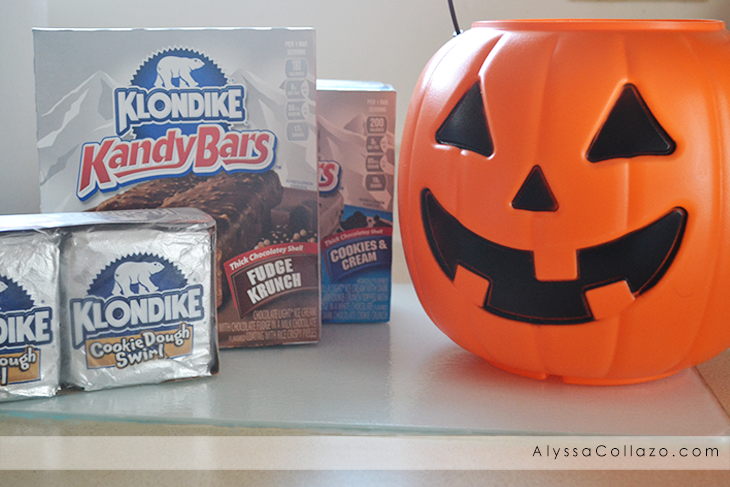 Oh yea, my kids love the Klondike. I think I'll have to try a while bar myself. They are definitely expanding.